I wanted to get myself a new compass after being fed up with my old cheapy one. I asked around for recommendations and found that pretty much everyone recommends the Expedition 4. Then a Danish friend let me have a play with his Expedition, I preferred it to the Expedition 4. Which is when I discovered an issue. The Expedition 4 is only available in the UK (anyone know why? ), and consequently the Expedition is not available in the UK (anyone know why?). Fortunately I found myself in Germany just before Christmas and managed to pick one up. It cost me €42. Seeing as the Expedition is almost unheard of (and very hard to buy) in the UK, I thought I’d write a brief review. So what’s the difference between the Expedition 4 and the Expedition? The first thing that stands out is the bezel. This is a bright orange and black affair that is really easy to use with gloves on and without. Compared to the Expedition 4, I prefer it. Next up, as you study the inside of the compass you notice there is what looks like another needle in there, the inclinometer. What’s one of those? Well it’s for measuring the angle of incline. Why do you need that? In the UK, that’s a mighty fine question. Generally as you’re standing in the middle of kinder on a summers day you don’t really need to know the incline of the nearest tussock. 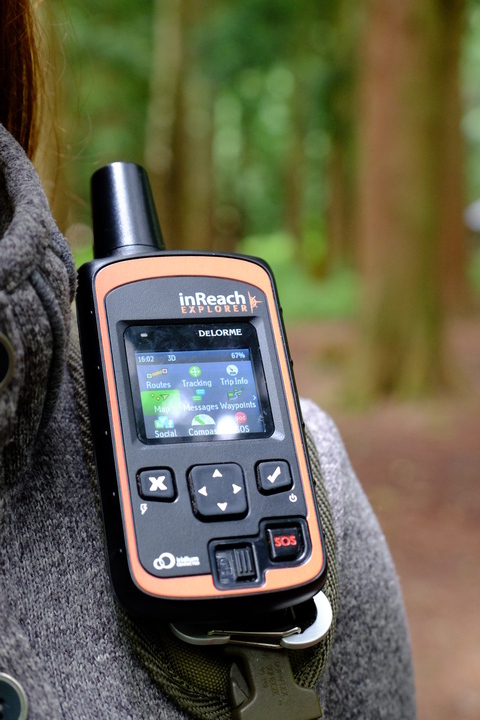 The manual suggests that the inclinometer is there to measure the angle of slopes for assessing avalanche risks. I’m not experienced in avalanche awareness, so haven’t used this feature this way. But as an Arboriculture student, I’ve found it’s really useful for measuring the height of trees. Hopefully as I venture into the mountains in winter (under the instruction of a guide at first), I will get to use this feature for what it was intended. In the mean time, do you want to know how tall this tree is? If you look really closely at the bezel you will notice a small brass screw. If you pull the safety lanyard firmly, you’ll find it splits. Inside one of the ends is a screw driver. Turn the brass screw, and you’ll notice the inside of the compass turns. 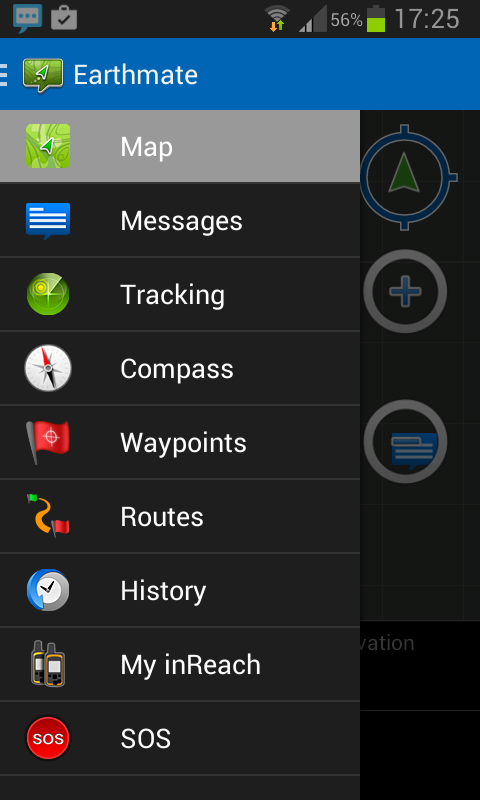 This is so you can adjust magnetic declination for the area you are in. When I first got home, I got out my local map to adjust it, found that my local area is 2° of declination, and didn’t bother. 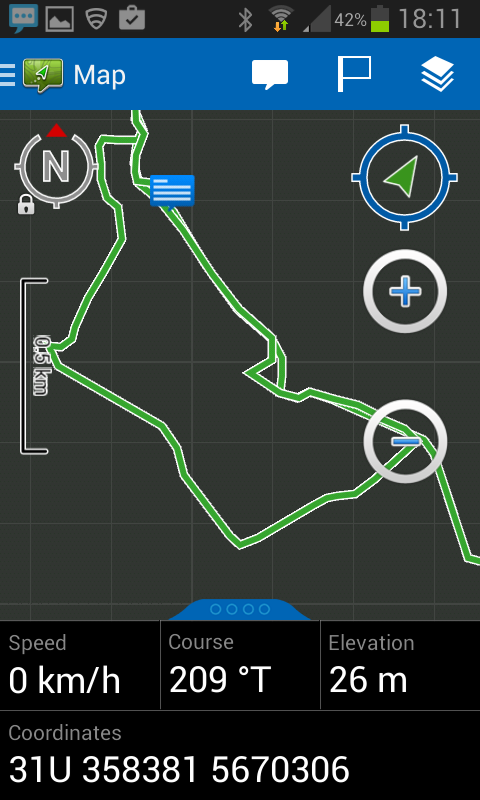 Turns out for every map I own, the declination is next to nothing, so this feature hasn’t been as useful as I had hoped… If I ever get to head up to the north of Sweden to Sarek and the like, then I can use this to adjust the 6°. Or if I get to New Zealand, where the declination can be in excess of 20°. Beyond this, the compass has the usual romer scales you would hope for – 1:40k 1:25k and 1:50k, As well as mm and inch scales. 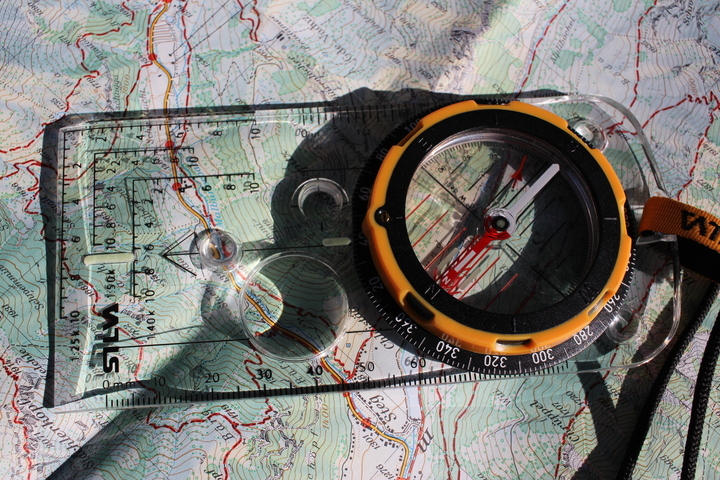 There is a magnifier for those wanting to do really close in map work, and the usual hole for marking the map. All of which you also find on the Expedition 4. As you can see this is a compass for those wanting that little bit more. 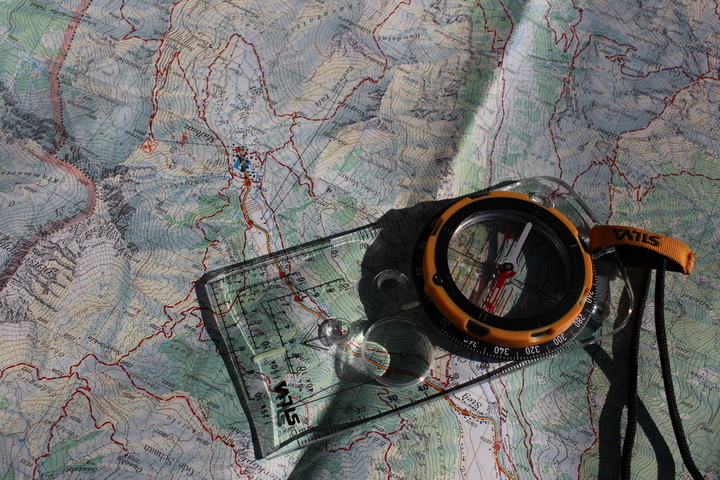 If you are out in avalanche country or plan to visit areas where magnetic declination is a bit more than your usual margin of error, then this compass is a big improvement over the Expedition 4, well worth the effort to either import it (a couple of German shops will ship them to the UK, including via Amazon), or picking one up when abroad. If however you generally hike only in the UK, you’re probably OK with the older Expedition 4. 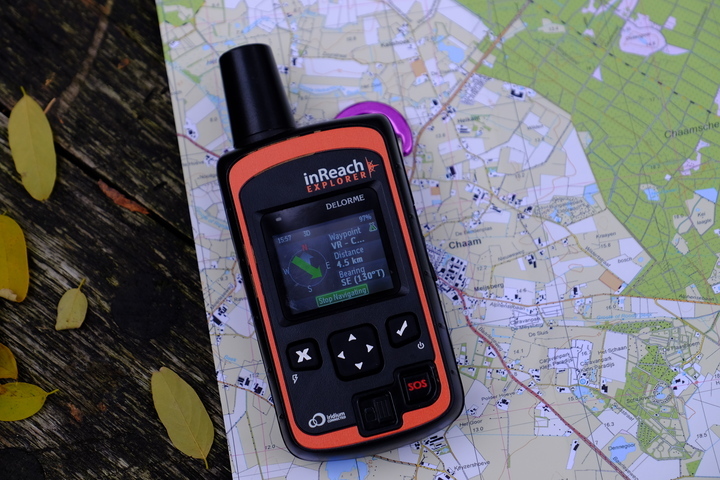 If you’re not in the UK, well you can’t get the expedition 4 anyway, and this is a great compass, even if you might not use all the features on offer. For those of you who prefer to use mirror compasses, there is a mirror version of the Expedition. KIT: Taking shelter – Tarps. I’ve had a question asking me what tarp I use when I’m wild camping with a bivvi bag. I own three tarps. Which one I take with me for any given trip depends on where I am going. The first tarp I got is a British Army Basha. It’s 2.5m x 2.2m, made from Silnylon, and weighs in at nearly 1kg with guy lines. It’s a lovely tarp that covers a nice big area, but it is very heavy. If I am car camping and don’t want a tent, then this is the tarp I use. British Army Basha in the woods – June ’14. The second tarp I got is a Miltec Flecktarn Plane Tarp. This tarp is 2.6m x 1.7m, weighs in at 450g, and is made from PU coated nylon. This is the tarp I take when wild camping in lowland situations where perhaps wild camping isn’t entirely encouraged. The flecktarn camo pattern blends well with many of the areas I camp in, particularly in winter. 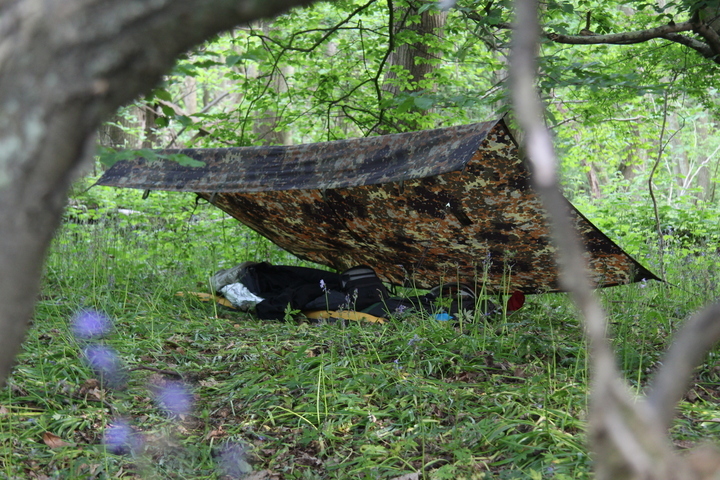 This tarp isn’t as big as the Army Basha, but it’s half the weight, and provides enough cover for me in a bivvi bag. The 3rd tarp I own is a RAB Siltarp 1, this tarp is 2.2m x 1.5m, weighs in a 198g without stuff sack, and is made of Silnylon. It’s a beautiful light tarp that I got to use with a bivvi bag when wild camping in locations where stealth isn’t my primary concern. In some respects the lightness of this tarp has given me headaches with other aspects of the tarp setup. Add eight 12g pegs, and you’ve increased the weight by 50%… I use 1.12mm microparacord for the guys on this tarp, it’s under half the weight of the 2mm dyneema I normally use for my other tarps. The total weight of the guys on this tarp is 28.6g. I’m still searching for the best pegs. 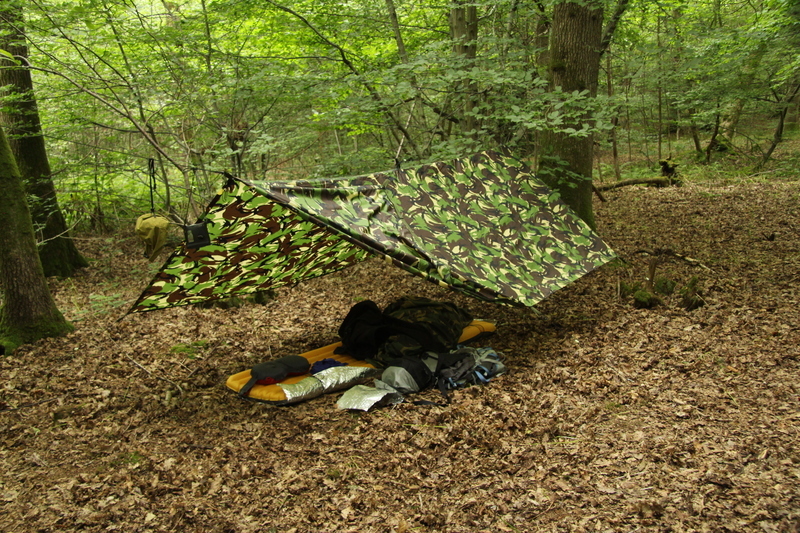 If you ask on a bushcraft forum for a tarp recommendation, the DD 3m x 3m tarp will come highly recommended. I decided against it as being too heavy, and also too big. Camping in woodlands, finding space for 9m² of tarp is not always easy. 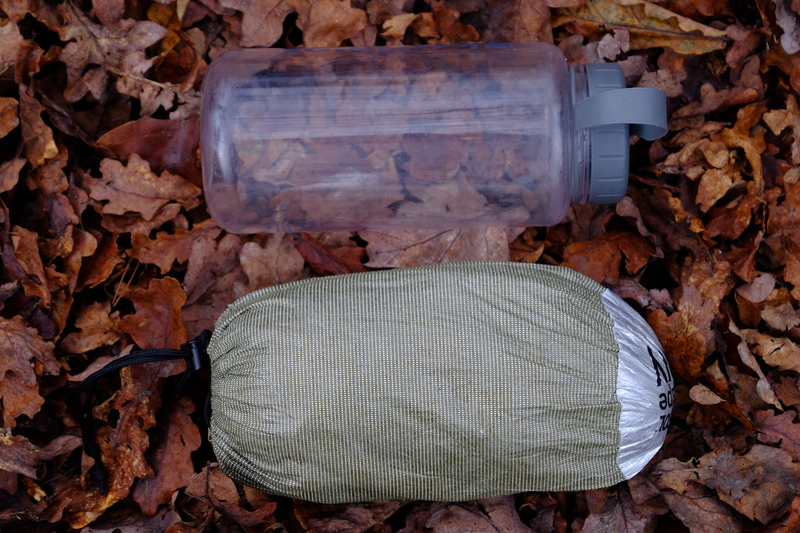 If I was in the market for a new tarp to use when bivving aside from the tarps I own, the other that I would consider near the top of the list is the Alpkit Rig 3.5. On all my tarps I use glow in the dark line loks on the guy lines. They provide just enough visibility at night to see where I put my guys. I currently have some spares up on ebay if anyone is interested. Hopefully this post has gone somewhere to answer the question about which tarps I use, and what tarps I would recommend.